Funeral service flowers are appropriate to send to a church or funeral home. Sending flowers to a viewing or wake is a wonderful way to honor the deceased, even if you can’t attend the service personally. Fresh flowers brighten the memorial service and bring consolation to friends and family during their time of grief. These one of a kind funeral tributes represent the ultimate personalization in remembrance flowers. Each design is a unique representation of your loved one's personality. Please call and speak to our floral consultants during normal business hours, for details and pricing. 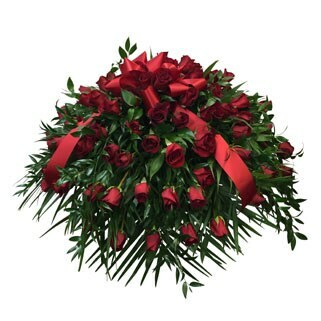 Please note: these items are only available in our delivery area and sufficient time is needed to create these truly one of a kind tributes of floral artwork. After the service is over, send sympathy flowers to the home or office as a personal message of comfort and care to the family members left behind. Sympathy flowers will lift the bereaved family's spirits and brighten their home. 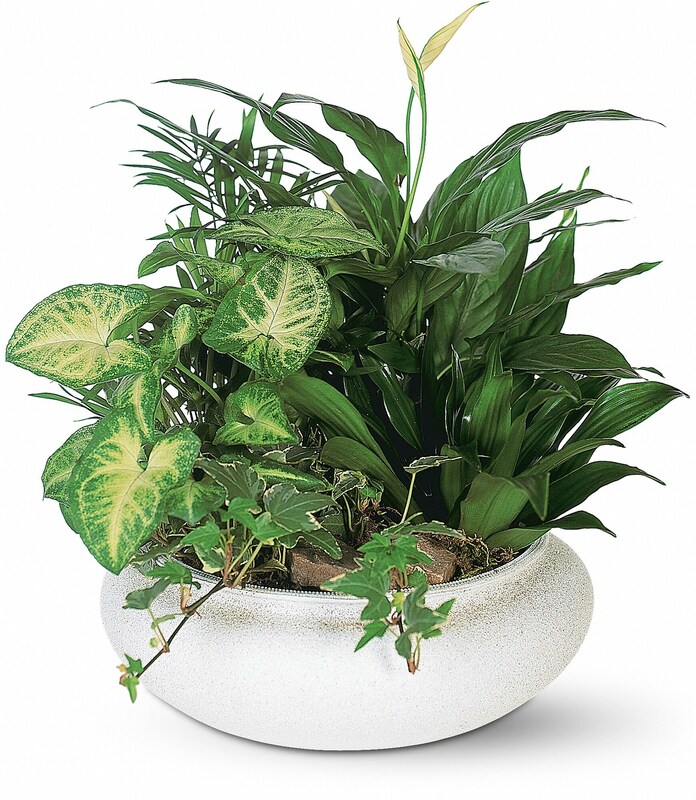 Plants and baskets can last for months, as they serve as a lasting reminder of your thoughtfulness and consideration.